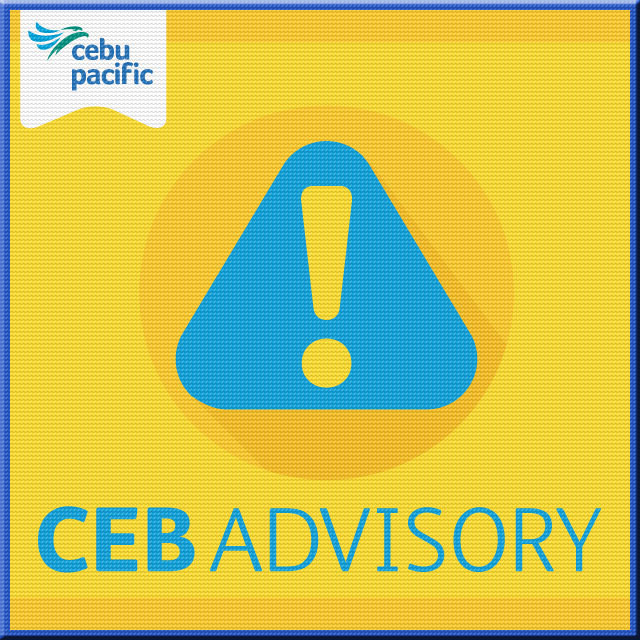 Cebu Pacific will be mounting additional flights from late afternoon tomorrow (Dec 22) to Dec 23 to accommodate affected passengers. They will be notified regarding their new flight schedules. "We continue to monitor TS Vinta to assess whether the storm’s path will necessitate additional flight cancellations. We are also coordinating with the authorities. Flight updates can be checked via the Cebu Pacific website’s Flight Status tab: https://www.cebupacificair.com/Pages/flight-status." PAGASA Severe Weather Update for "Severe TS-Vinta" as of 2:00 AM, 22 December 2017.